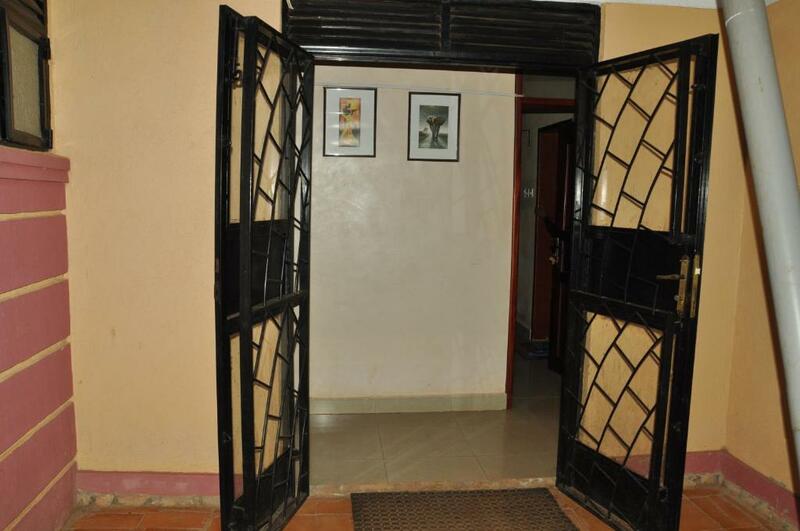 Located in Jinja, a 12-minute walk from Source of the Nile - Speke Monument, VIP Guest House has a garden, a terrace and a bar, as well as free WiFi. Featuring a 24-hour front desk, this property also provides guests with a restaurant. Coronation Park is 1,500 feet away and Rugby Pitch is a 9-minute walk from the guesthouse. The rooms in the guesthouse are equipped with a flat-screen TV. 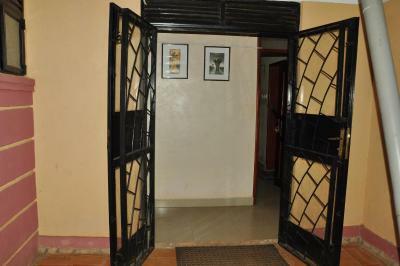 Rooms are complete with a private bathroom, while some rooms at VIP Guest House also provide guests with a seating area. All rooms have a desk. Guests at the accommodation can enjoy a Full English/Irish breakfast. 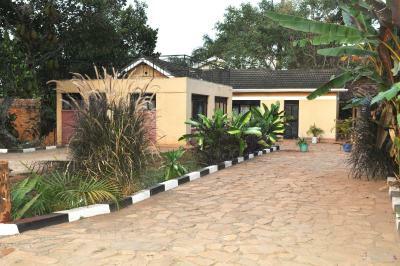 Source Of Nile is 0.7 miles from VIP Guest House. 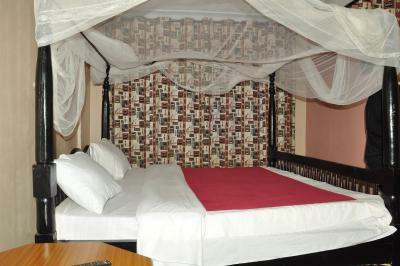 When would you like to stay at VIP Guest House? This single room has a seating area, tile/marble floor and soundproofing. House Rules VIP Guest House takes special requests – add in the next step! All children under 2 years are charged USD 8 per night in a crib. Fake information on the website! There was written om booking.com there was a garden, a bar and restaurant. When I arrived, there were only a couple of rooms. The staff couldn't help me or look at my booking. I cancelled, it was not what I was looking for and the facilities were not as promised. I left and they will charge me although I asked for a free cancellation online and I left a personal note. I felt really cheated. There are rooms, so you can stay, but I have no idea about the comfort and I wouldnt recommend it, especially when you are a solo traveler. Im sorry for the people/ owners, but this is not ok. I think that booking should check this too. Its not good for the reputation to allow such companies on the booking system.